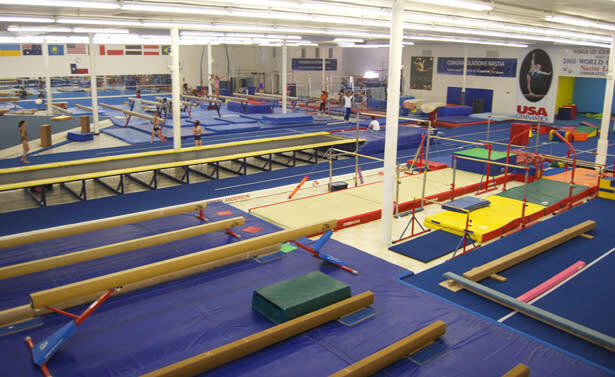 Prestigious WOGA Gymnastics in Frisco is known for turning toddlers into tumblers and gymnasts into Olympic competitors through enthusiastic knowledgeable coaches who want to share their passion for gymnastics with all ages. WOGA’s most recent success is Madison Kocian, who captured a team gold medal and an individual silver medal in bars at the 2016 Summer Olympics in Rio de Janeiro. Founded in 1994 by Olympic gold medalist Valeri Liukin and five-time world champion Yevgeny Marchenko, WOGA (World Olympic Gymnastics Academy) has coached numerous gymnasts to Olympic and world championships. In addition to Kocian, WOGA is home to back-to-back Olympic champions Nastia Liukin and Carly Patterson. Liukin won gold, silver and bronze medals in the 2008 Olympics; Patterson won gold and silver in 2004. Patterson is a member of the USA Gymnastics Hall of Fame. In addition, WOGA has made its name across the international stage. Hollie Vise was gold medalist at the 2003 World Championships. 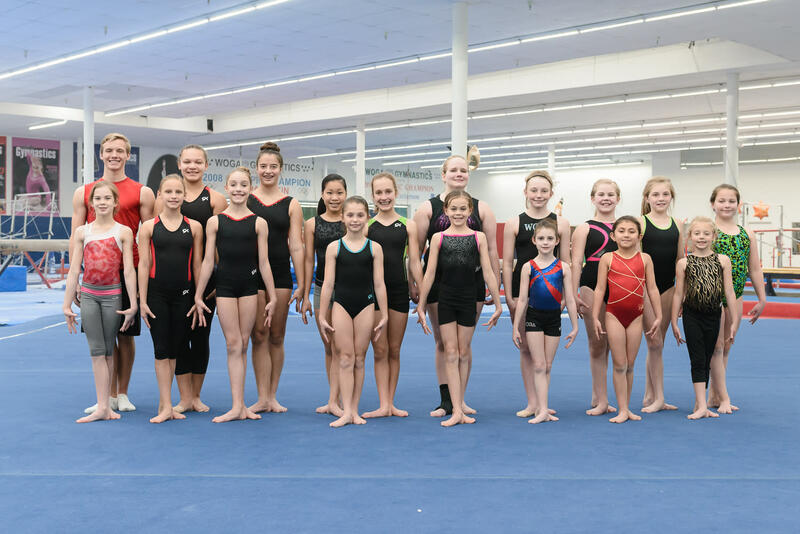 WOGA Gymnastics hosts several prestigious competitions, including the internationally recognized WOGA Classic and the Valeri Liukin Invitational, which both attract top gymnasts from across the globe. The Valeri Liukin Invitational is one of the longest-running and largest international competitions in the U.S.